As Super Bowl 46 was entering its final furious seconds, New Yorkers were taking to Twitter to celebrating the Giants victory. Here's a sampling of the tweets from Sunday night. Rick gets credit for the first tweet as the game goes final. Not only was Governor Cuomo quick on the draw to post his congratulations for his home state team. He gets credit for adding hashtag 'all in' which was the Giants motto for their playoff run. WUTR's news director and anchor Joe Parker wanted to know how his followers felt after the game. Unless they were Patriots fans...they felt great! The Varick Street hang-out gave us the best dose of reality reminding us that the Giants had just an average season and squeaked into the playoffs after that win-and-you're-in season ending game with NFC East rival Dallas Cowboys. Utica Observer-Dispatch sports reporter Anne Delaney puts the playoff run and last tenious few moments of the game into perspective: It's worth going through the tension and drama when you come out the other end with a Lombardi Trophy. 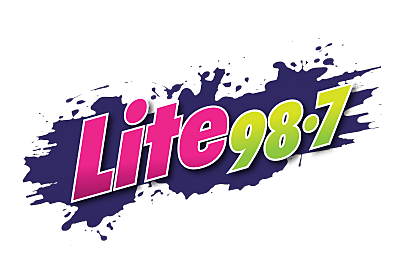 Share your best tweets with us @Lite987.